Never let anyone make you feel guilty for something you’ve never done. Every person has the right to be happy and to lead a life of choice. Yes, there are certain things that should be kept in mind. There are certain things that should be followed. But at the end of the day, it’s just you and the things you’ve done in life. So, this is a story of a girl named Chelsea who was sexually assaulted. And due to the depression and trauma, she went to a church and reached out to the Bishop for help. However, the way she was treated was something she did not expect. She needed someone to understand, someone to tell her what to do, someone to help her out. Not this. Scroll down and see the whole story in sequence. The guy crossed the limits. And it was clearly without her consent. So she went to the Bishop to get help. But the Bishop calls her to a disciplinary council. And she ends up getting something she didn’t expect. Formal probation until the end of the semester. Not only that but she was also assigned different things. 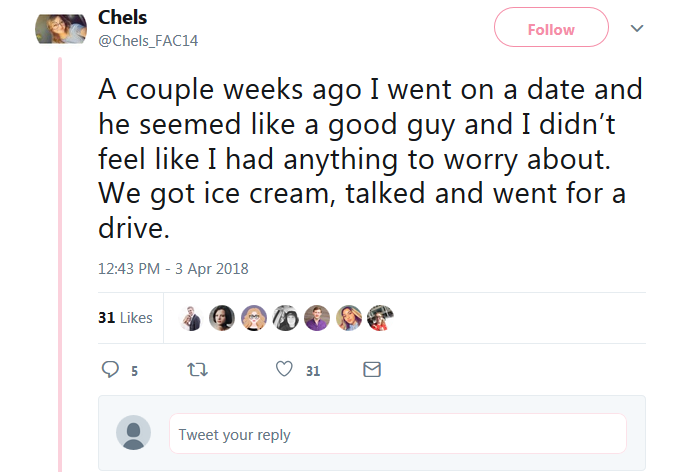 To Chelsa, all of this made no sense because she had clearly done nothing wrong.